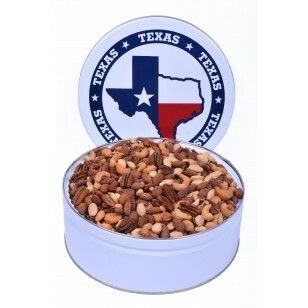 Texas Deluxe Nut Mix-1 lbs. 13 ozs. 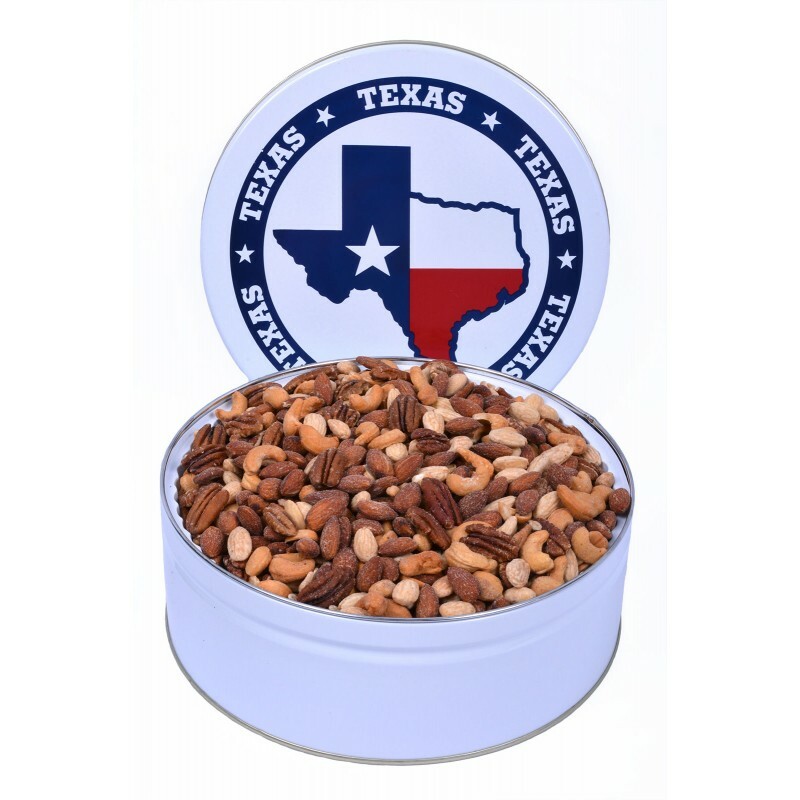 Options from 1 lbs. 13 ozs.